Check out my new guest post. See it here at Water Underground! In geochemistry I see the term “bad actors” used more often than it should be to describe well-known environmental contaminants. “Bad actors” refers to contaminants we see frequently in the environment and know have significant environmental or human health effects. Think mercury, nitrates, lead, arsenic, sulphur dioxide, etc. However, this article is on the up and coming contaminants that are just starting to achieve awareness in the environmental community so I thought calling them rough teenagers was an apt play on words. Feel free to call me out for my use of rampant hyperbole. Nonetheless, the contaminants/classes of contaminant described here are starting to cause major environmental problems and accompanying angst for environmental scientists, regulators and companies. 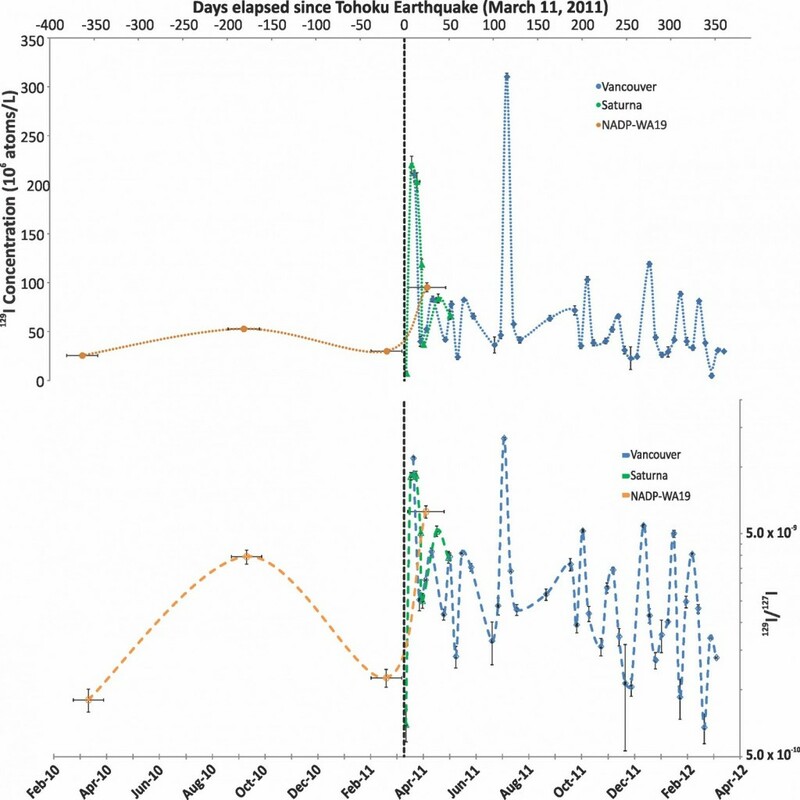 They are certainly starting to appear more frequently in the scientific literature as the academic community is alerted to their presence and potential effects, which results in an increase in publications exploring their environmental behaviour and impacts. Pharmaceuticals are a major emerging contaminant. 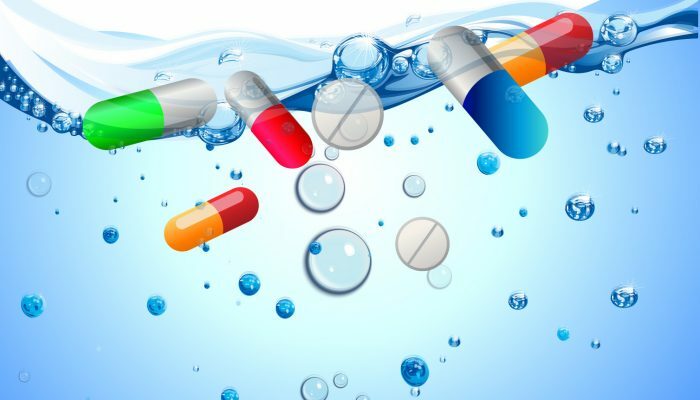 It seems like hardly a day goes by without another article on pharmaceutical products in major water bodies or how they pass through water treatment plants. The way a pharmaceutical product ends up in the environment is simple. We take them, pee out the excess which ends up in the water treatment plant or septic system and then is released to the environment. These drugs still retain their efficacy, at least to some degree, when they enter the environment and therefore can induce huge impacts throughout the ecosystem as they act on organisms much smaller and much different to humans. This is a trendy one. Microbeads and similar additives to cosmetics and shampoos have really caught the attention of the media and their environmental impacts have not yet been fully understood. 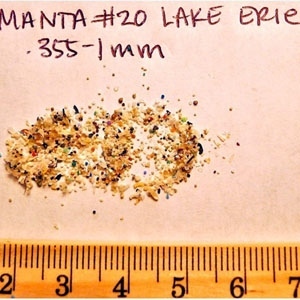 Microbeads are tiny, tiny pieces of recycled plastic, usually polyethylene or similar petrochemical plastics, that are added to personal care products to give them an abrasive feel when used. They make your shampoo feel like it’s rubbing/cleaning your scalp or skin. However, their environmental impact when you wash your shampoo down the drain is where the problem with microbeads starts. Their small size, less than 5mm and commonly much smaller than that, means they can pass through water treatment systems and enter freshwater bodies and the ocean. Once circulated within these waterbodies they are ingested by fish, birds and other aquatic life posing a threat to their health. In fact, the threat of microbeads and the fact that their concentration has increased in large water bodies so rapidly has led to their ban in many nations. Hopefully, we’ll be able to take microbeads off this list soon! When you hear about element 34, Se, you might think of it as a helpful micronutrient, dandruff killer or it’s namesake, Selene, the Greek word for the moon. Unfortunately, it is much more harmful to the environment than we previously realized. The toxicity of selenium relates to the fact that it is a teratogen for fish and is even toxic for humans at higher doses. This means, that it leads to birth defects in fish and can lead to the disease selenosis in humans. The concentration at which it induces birth defects is also much lower than previously realized. Compounding selenium’s high toxicity is the fact that it is quite mobile in the environment and is easily transported in groundwater and surface water making it very difficult to control. Selenium is often released to the environment from mines as it co-occurs with a wide variety of other elements, such as lead, nickel, uranium, gold, and coal. I see articles on this come up all the time, particularly about silver and copper nanoparticles, but there are others as well. It seems that the research community is kind of playing catch up in terms of assessing the transport and effect of nanoparticles on the environment, but I’ve started to see lots of articles on them now. Nanomaterials are particles that have a size range of 1-100 nanometres (10^-9 to 10^-7 m). They are used for an ever expanding variety of applications at the moment including coatings to add strength, keep your smelly socks from smelling, in electronics, in medecine, etc. The list is huge. However, once these nanomaterials have served their purpose or during their use they can be released to the environment. Once in the environment at higher concentrations these nanoparticles, often made of silver, carbon, titanium, cerium and other metals, can be ingested and inhaled by people and animals or enter the aquatic environment and expose fish and other aquatic biota. The effects that they have vary widely and are just starting to be understood but some types, such as silver, may affect plankton and algae, the basis upon which the aquatic food chain is built. The COLT. 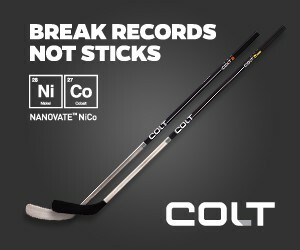 A hockey stick that has a Ni, Co nanomaterial coating that is supposed to make it more resistant to breaking. Sadly, mine broke after many hard games, but not enough goals. Rare earth elements (REE’s) such as cerium, dysprosium, lanthanum, etc. 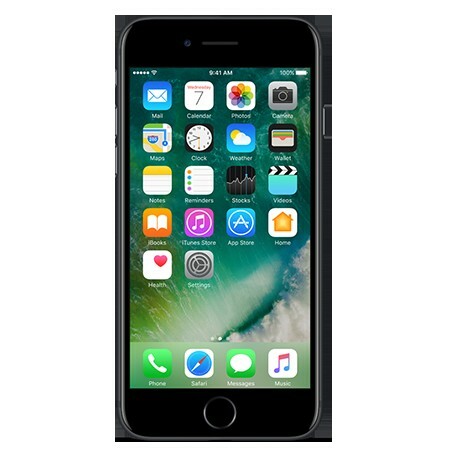 are being mined in greater quantities than even before to enable the production of cell phones and computers. Their widespread use has led to a boom in rare-earth element exploration and mining around the world as well as their relatively recent appearance in the litany of environmental contaminants. As newcomers, their effects are not yet fully understood, although given the increase in mining, research on the environmental effects of REE mines is forging ahead (I’m not sorry about the pun). Environmental exposure to REE’s has been implicated in a wide variety of human and ecological health effects such as cardic and respiratory issues. The mining of REE’s can also release a wide variety of other toxic elements such as arsenic, lead and cadmium. Furthermore, REE ores are often also enriched in radioactive elements, such as uranium and thorium, which can make REE mine wastes a radiological concern. If care is taken during the mining stage, however, REE’s can be mined safely. These are just a few of the emerging contaminants I have seen gaining traction flipping through the literature. There are loads more unfortunately. As we develop new and better technologies the unintended consequence is that the waste products or products themselves may pose an environmental threat that we do not predict or understand in order to bring the product to market. It usually falls to the scientific community and regulators to bring awareness of the effects these contaminants have and propose solutions. Every action has a reaction, and the development of new industries and new technologies often results in environmental effects that can take many years to discover and resolve. That said, by being aware of these emerging threats to the environment it is possible to take steps to reduce their harm before it is too late. The very brief overviews above do not do justice to each category and the complexity of their environmental transport and effects; particularly as studies in the natural environment are uncommon and most toxicity information is based on lab tests. There are a lot of other new and not so new contaminants that are still cycling through the environment. There are also some success stories where problems were recognized and fixed so I don’t mean to imply that all hope is lost. If you can think of some additional “rough teenagers” that I did not bring awareness to here please post them in the comments section! 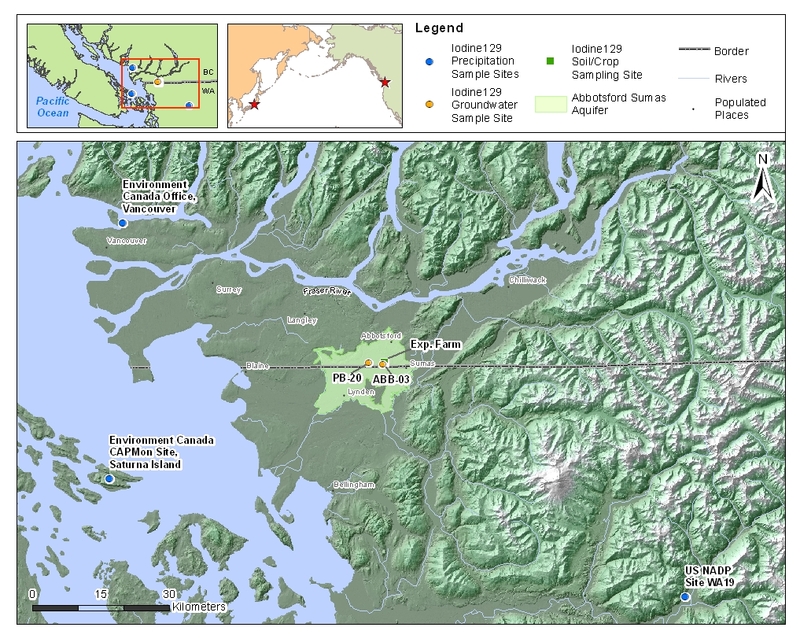 A big welcome to the new EGU blog network blog Water Underground! 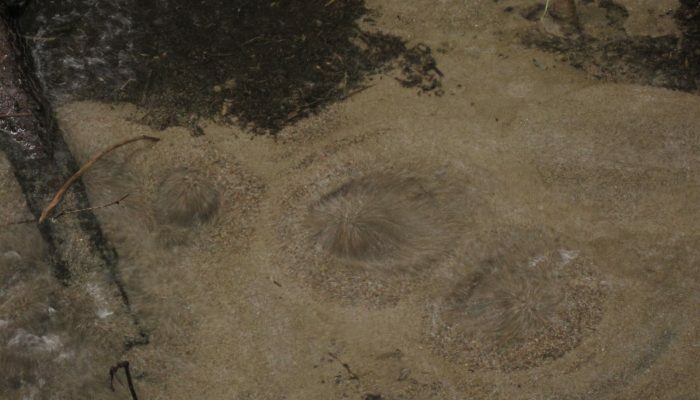 Water Underground is the first geoscience blog that I am aware to be cross-hosted on both the EGU and AGU blog networks allowing it to reach people across the world. 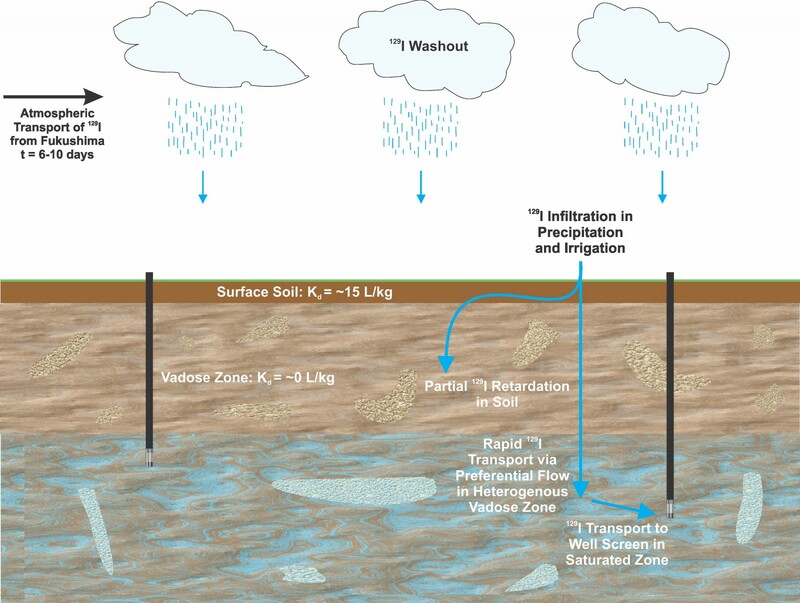 Water Underground, founded by Dr. Tom Gleeson, a prof at the University of Victoria, Canada, is a welcome addition to the EGU as it will cover groundwater, climate, and much more (it’s also good to have a fellow Canuck)! The writers of the blog are actually a collection of hydrogeologists and hydrologists from across the world, bringing a truly international perspective. 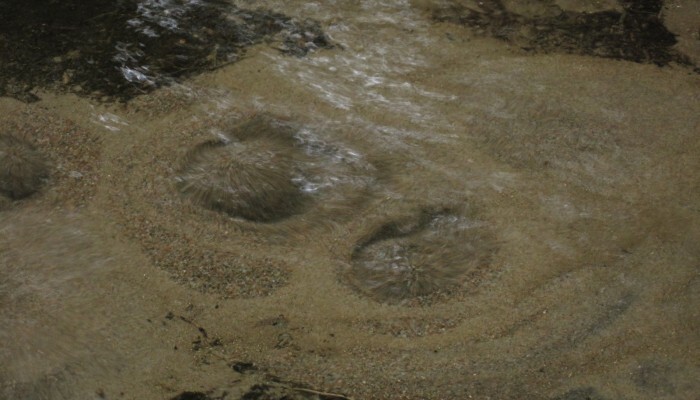 By the way, the image above is of an artesian spring that I took a few years ago near Chalk River, Ontario. See this link for my post about it.